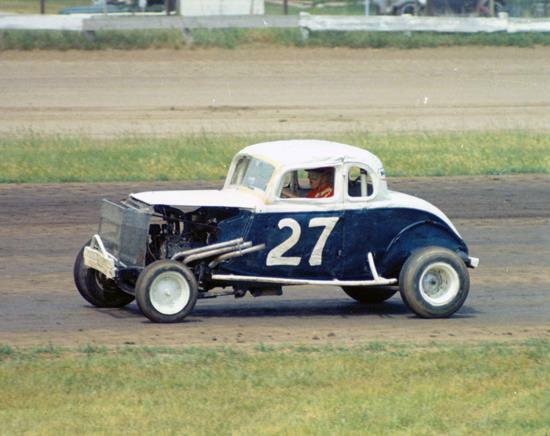 Bill Horstmeyer of Madison, Wisconsin, would compete in numerous IMCA Sprint Car races driving this car during the 1964 campaign. He had one win that season; at Mason City, IA, on August 15. Bill McDonough of Cedar Rapids, IA, takes a victory lap @ Farley, IA in 1969. 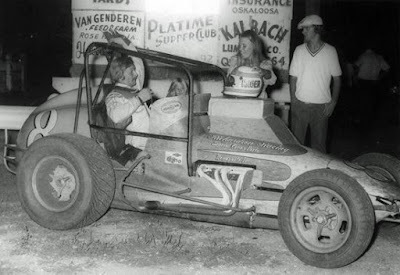 Bill Mellenberndt of Sioux Falls, S.D., accepts the checkers after scoring another Sprint Car feature win at the Clay County Fairgrounds in Spencer, IA, in 1981. 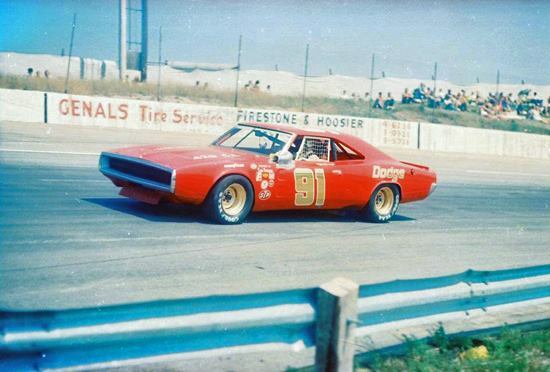 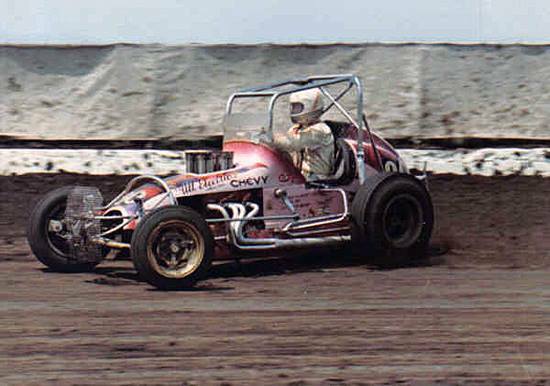 Piloting a 1970 Dodge Charger, Bill Moyer of Des Moines, IA, hot laps his USAC Stock Car at Wisconsin International Raceway in Kaukauna, WI, on August 8, 1971. 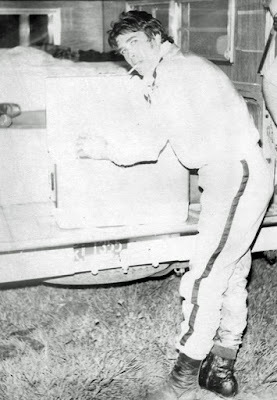 Moyer would not even get the opportunity to qualify due to mechanical failure. 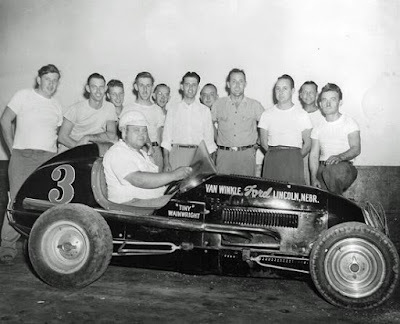 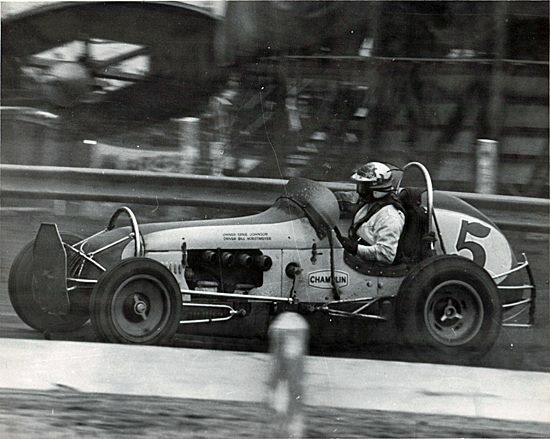 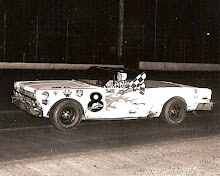 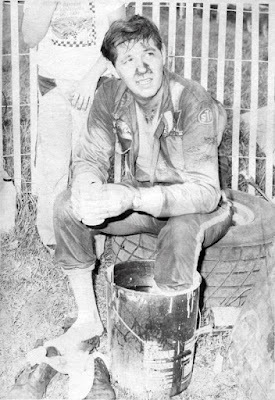 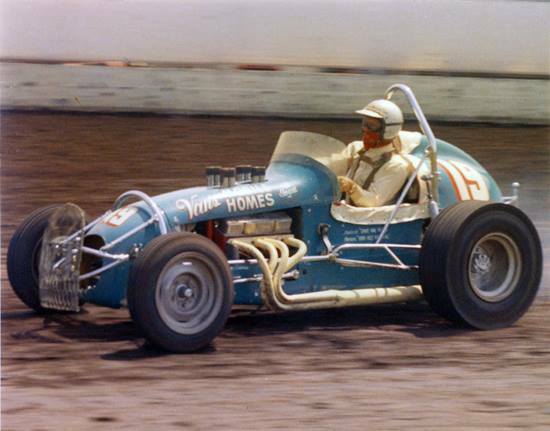 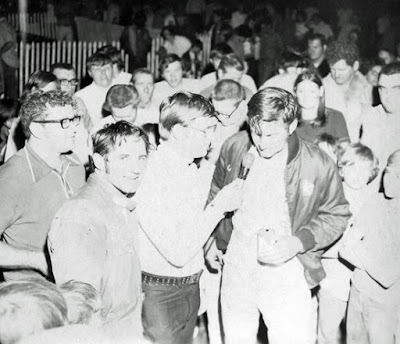 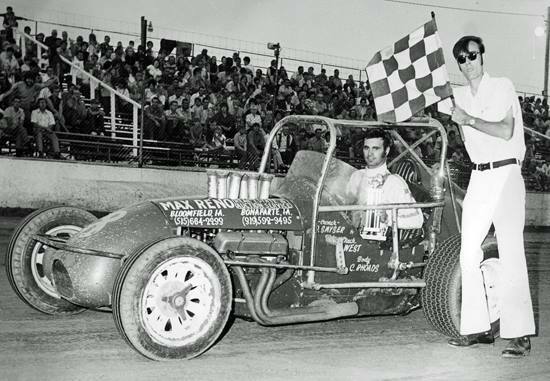 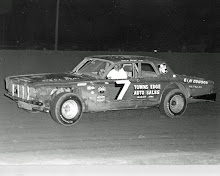 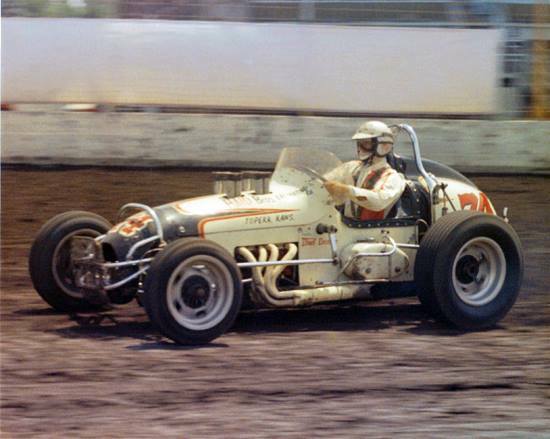 Bob Hilmer of Dysart, Iowa, won the feature at Airview Speedway in Monticello, Iowa, on September 12, 1964. Dan Boorse of Whitefish Bay, WI., is a 7-time Badger Midget Series champion as well as being crowned Chili Bowl Midget Nationals king twice in his career. 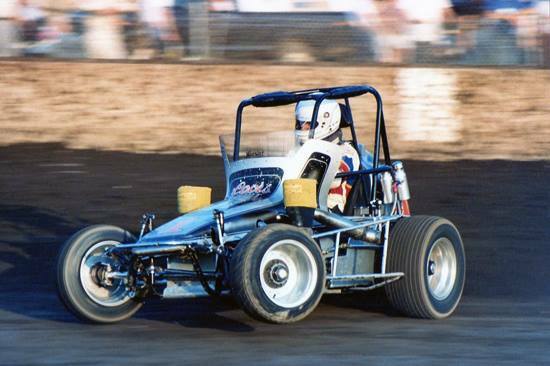 He's shown here in 1987. Minnesota National Speedway track champion Dan Prziborowski of Savage, Minn., accepts his trophy from track vice-president Tom Doherty (left) and starter Tom Stine after capturing the title on September 22, 1973. 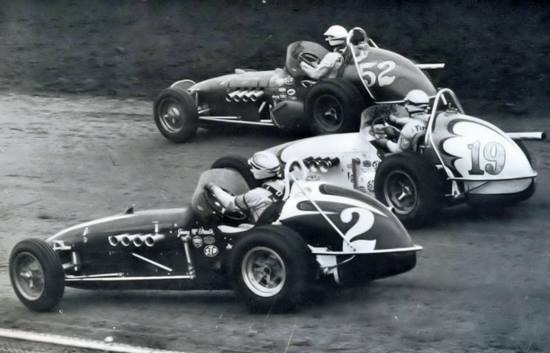 Ronnie Duman (19) finds a seam between Jim McElreath (2) and Carl Williams (52) during USAC champ car action at the Springfield Mile - 1967. 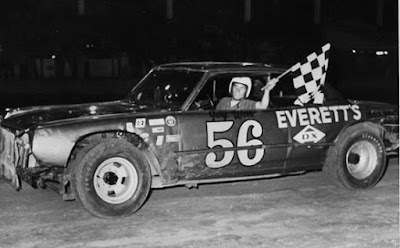 Eddie Leavitt of Kearney, MO, won the Elder - Forester Invitational at the Iowa State Fairgrounds in Des Moines, on July 28, 1976, before a crowd of 5,000. 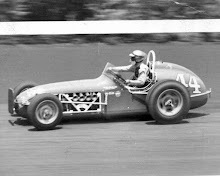 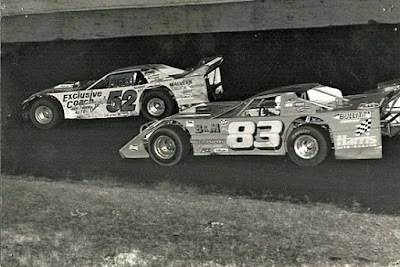 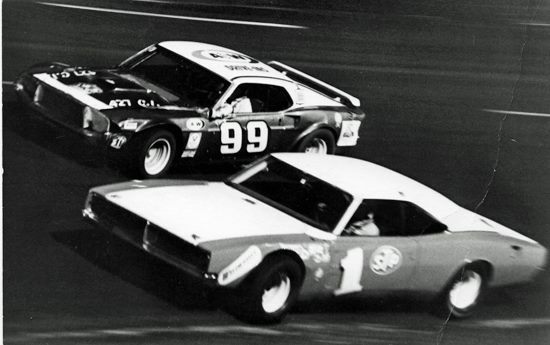 Leavitt, piloting the Fred Aden-owned #4J led all 25 laps and set a new track record, winning in the time of 9 minutes and 56 seconds. 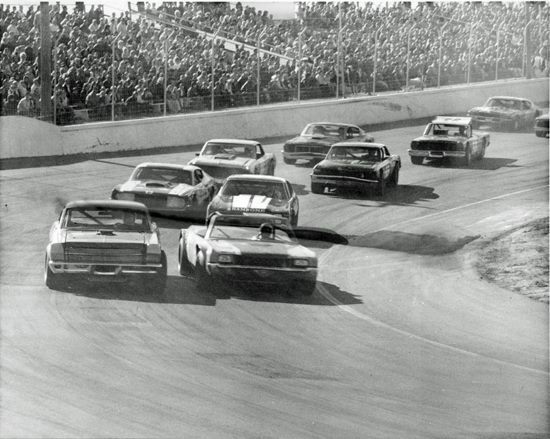 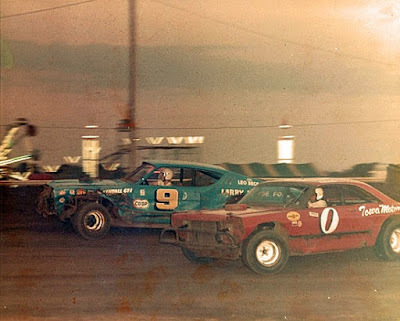 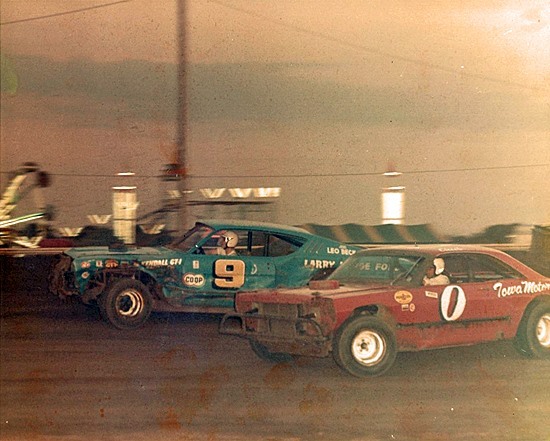 A great field of late models head into turn one at the start of their 30-lap feature at Elko Speedway on April 16, 1972. 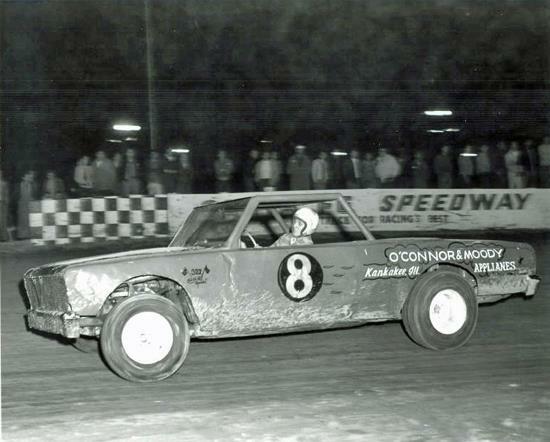 Pole sitter Bill Oas of Bloomington, Minn., (driving the convertible) was the eventual winner. 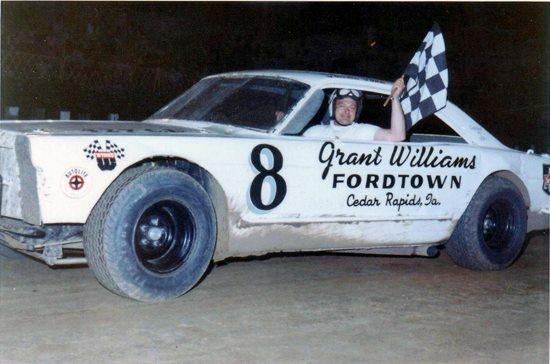 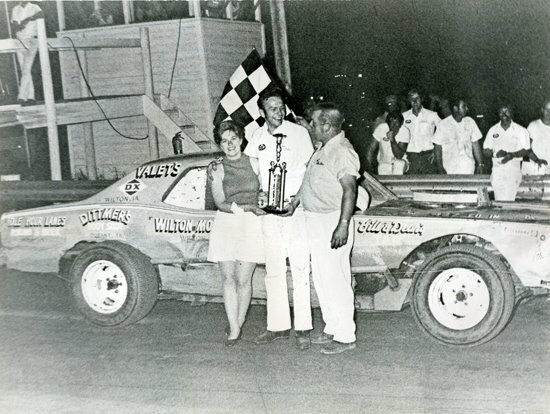 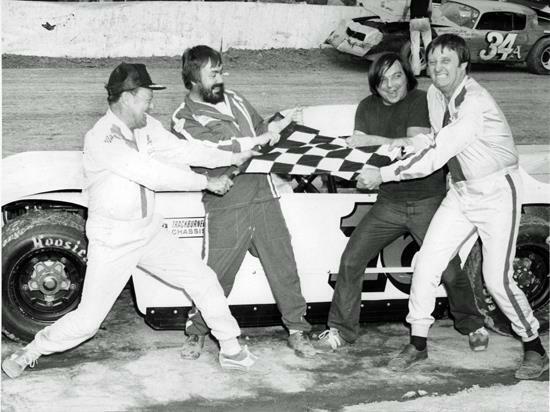 Gary Webb won the sportsman feature at the Mississippi Valley Fairgrounds in Davenport, Iowa, on Friday, June 23, 1978. 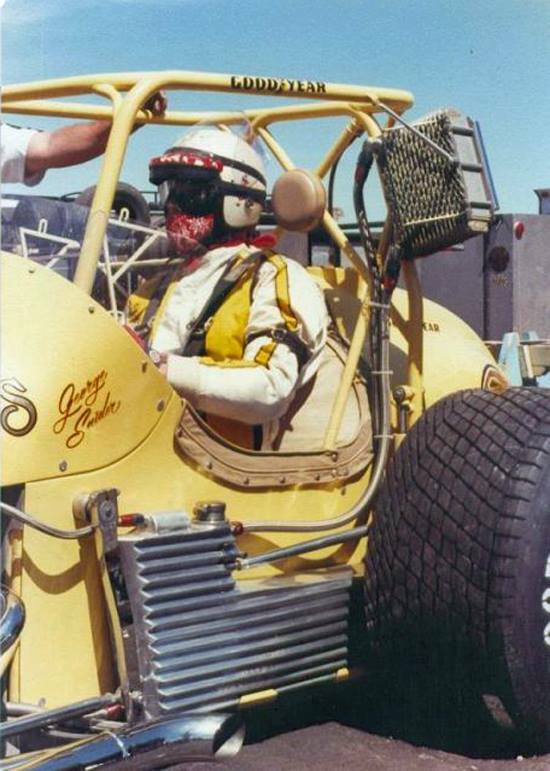 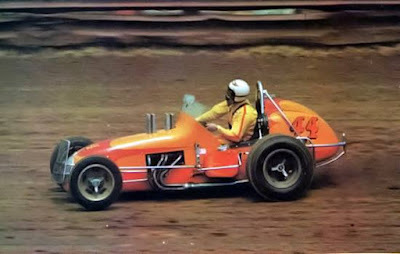 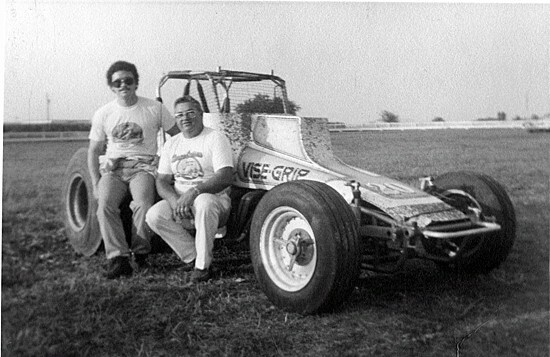 Johnny Babb of Ottumwa, Iowa, drove this Dave Van Patten-owned sprint car during the 1969 campaign. 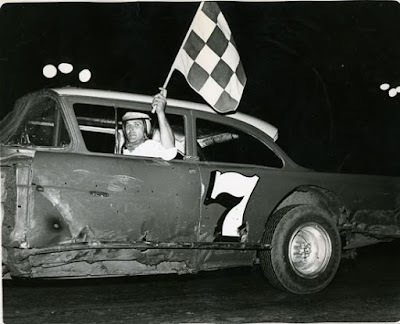 He would score one victory in IMCA competition; winning at Eldon, IA, on August 10. 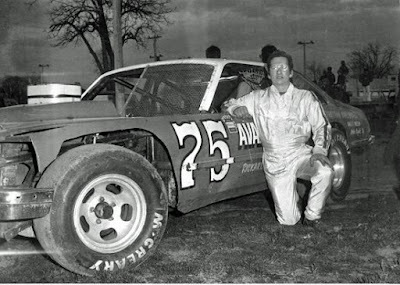 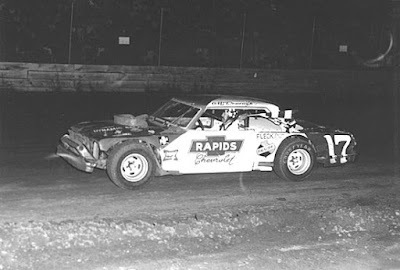 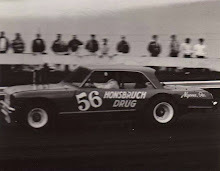 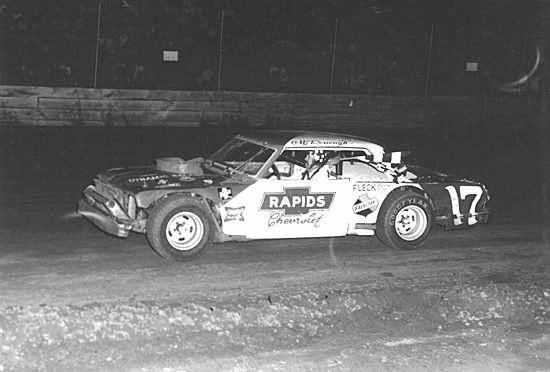 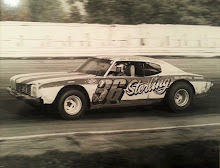 Mark Liebfried of Rickardsville, IA, was one of the top Sportsman drivers in eastern Iowa in the 70's and early 80's. He's shown here at the at now defunct Midway Downs Speedway in Charles City, IA. 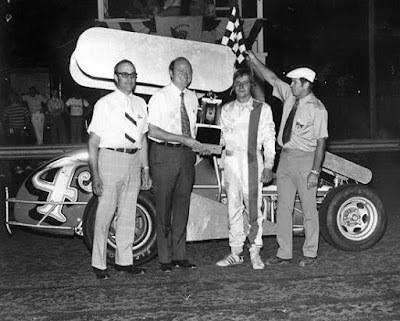 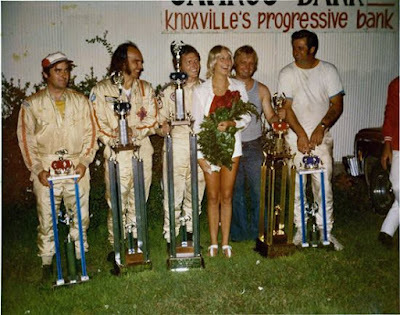 Iowa City, Iowa's Ron Prymek accepts the checkers after winning a Mississippi Valley Speed Club feature at the Louisa County Fairgrounds in Columbus Junction, IA, on August 10, 1974. 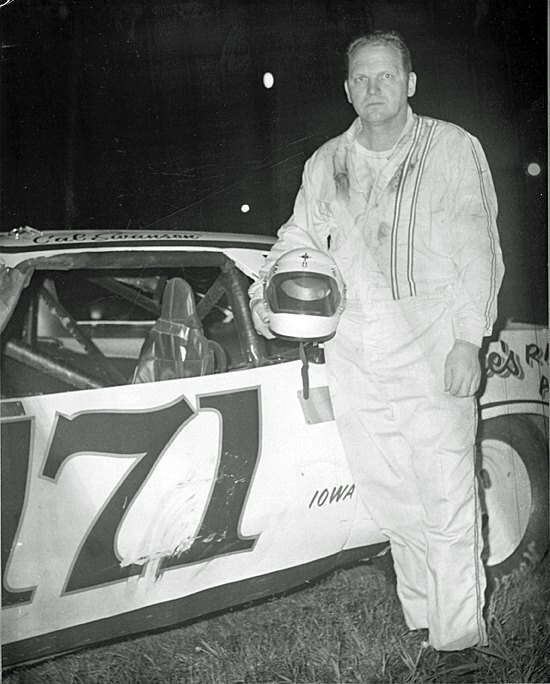 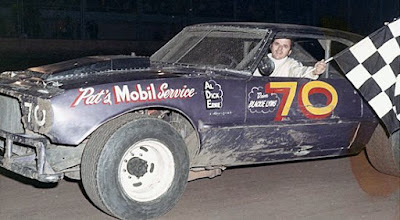 In 1968, Thad Dosher purchased the former Bill Hoback Chevy, painted it purple and white with the number 74, and competed on both the IMCA and BCRA circuits. Tiny Wainwright of Kansas City behind the wheel of a Curtis Craft car built by Lloyd Van Winkle out of Lincoln, NE. 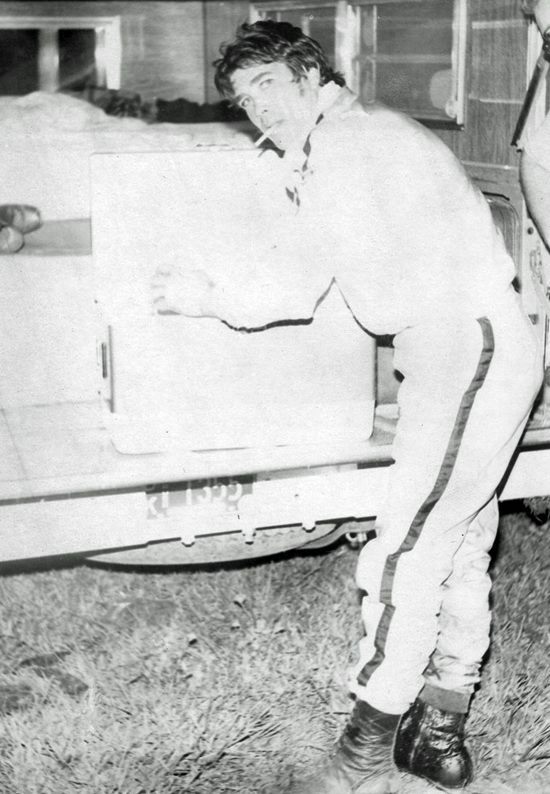 This photo was probably taken around 1948. 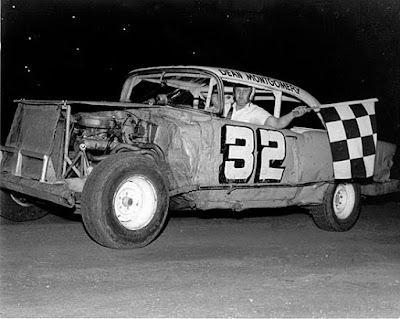 Wainwright, who tipped the scales at more than 300 lbs., competed in the old Midwest Midget Auto Racing Association that sanctioned races in Iowa and Illinois. 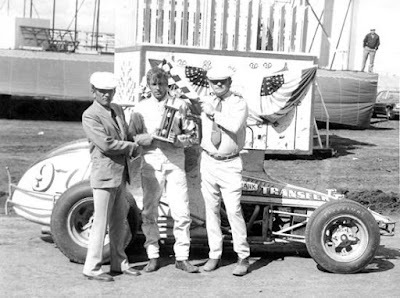 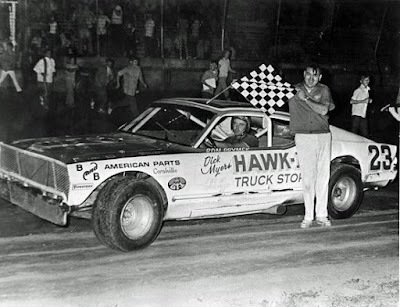 Tom Hearst won the Mid-Season Championship at the Cedar County Fairgrounds in Tipton, Iowa, on July 14, 1973. 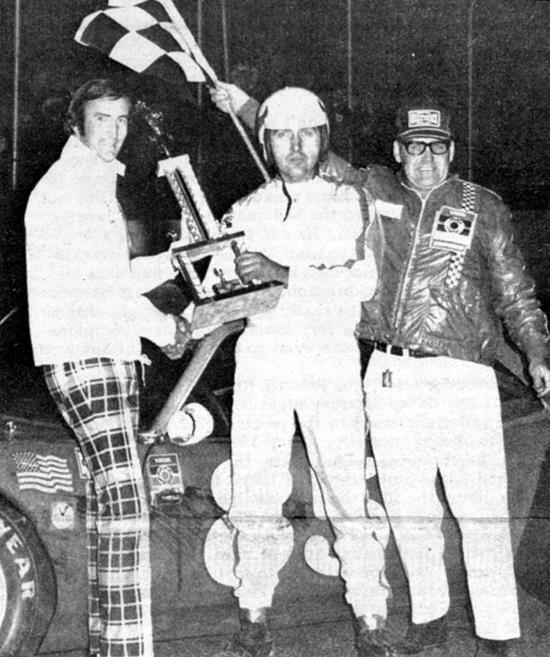 Joining Hearst in victory lane is flagman Cy Bohr and trophy girl Doris Douglas.